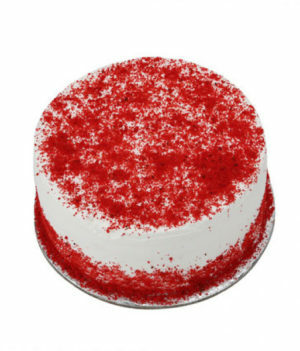 Time for celebration? 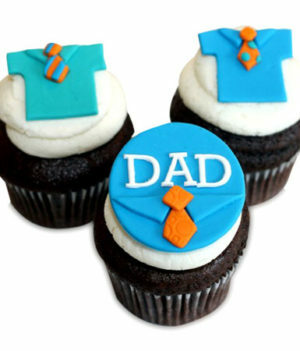 Don’t forget to include the dessert to your party; order delicious cupcakes online to make your event a hit. 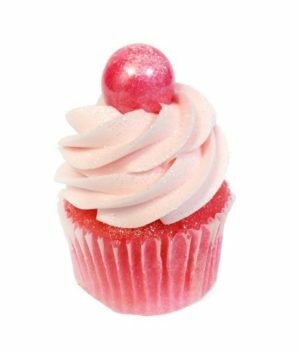 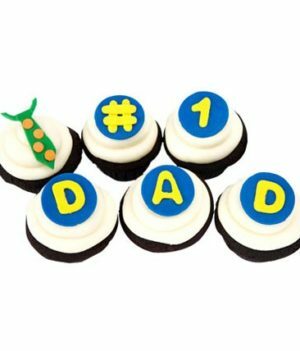 WishByGift has made it easier for its customers to send designer cupcakes across India assuring best quality of the product at pocket-friendly prices. 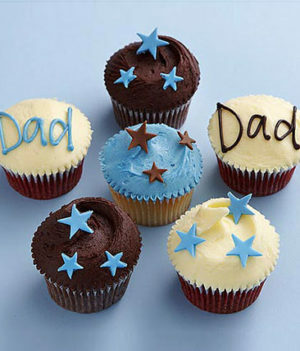 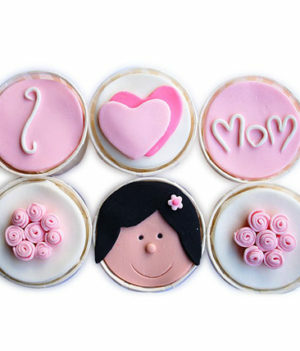 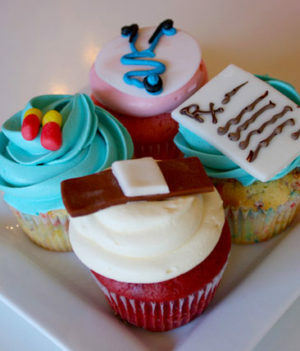 We have prepared a wide range of designer cupcakes that include The DAD Cupcake, Teddy Love Cupcake, My Love Cupcake, Little Heart Cupcake, Football Special Cupcake, Doctors Drool Cupcake and many others. 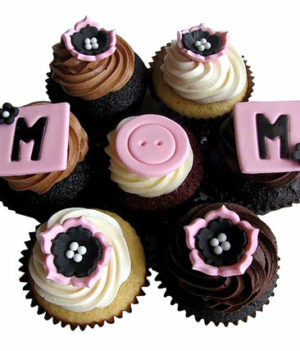 The yummy taste of our cupcakes will make you want to ask for more! 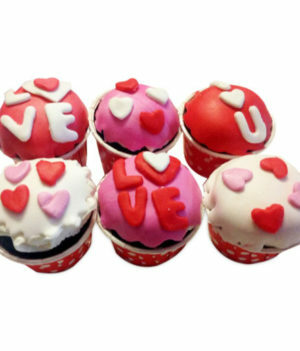 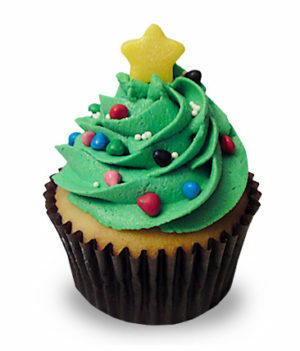 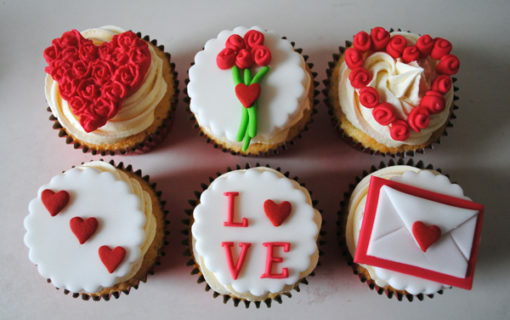 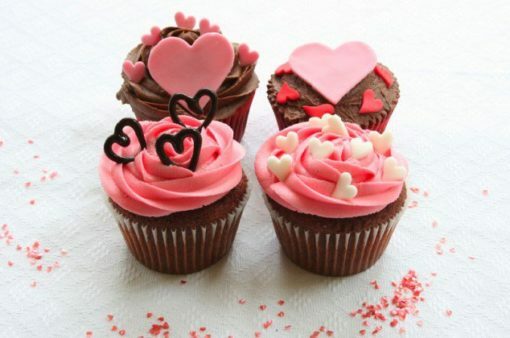 Send cupcakes to special ones in your life by ordering online with WishByGift. 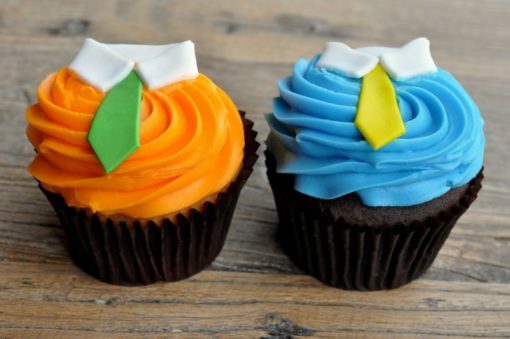 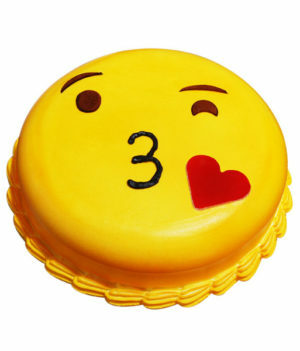 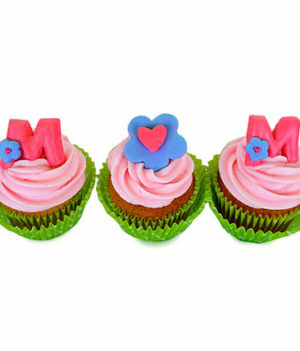 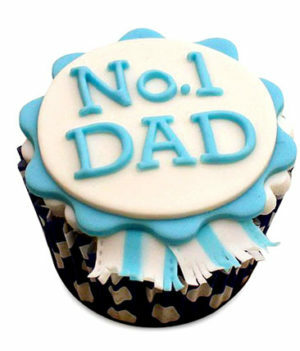 We provide midnight and same day cupcakes delivery to top cities such as Delhi, Mumbai, Bangalore, Pune and many others. 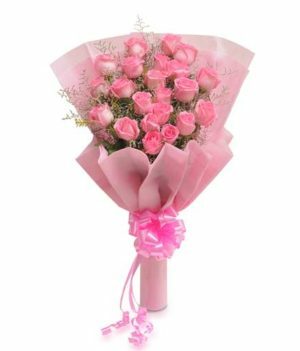 We make sure that the order you place with is delivered as per the time that you have assigned to us.